Do you have dirty fabric on your awning? Wash with a mild dish soap and water. Use a soft bristle brush to scrub any debris off. If the fabric still needs additional cleaning, you may use 50/50 bleach/water to spot clean. Please DO NOT use a power washer. This could potentially tear the fabric. 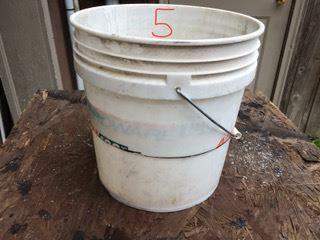 5 Gallon buckets have their uses but usually are too big and deep for mixing and spreading tile thinset mortar or other materials, paint, cleaners etc. Here is a way to make the bucket much more useful and versatile by cutting it down to a more useful size. Take a measurement of the height of bucket. This bucket is 15”. Divide in half 7 1/2” and add 1” from bottom. 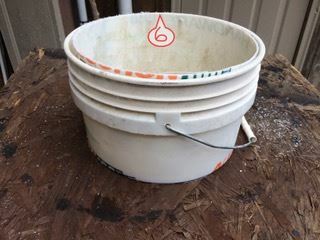 Make a line with a marker 8 1/2” up from bottom around bucket. 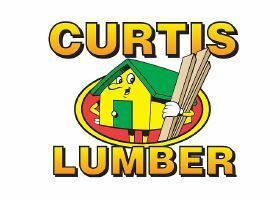 Cut the bucket in half with any kind of saw. It will not chip. Place the bottom half inside the top half. Pull up on the handle. It will not fall through not matter what weight you put in it. Now you have a smaller depth bucket that is more usable! When you put it down the bucket will release to the cut down size. Much easier when working on the floor and not having to dig deep in a bucket. Plus a more workable size.